Welcome, State Health Benefit Plan members! Thank you for choosing Kaiser Permanente as your partner in health in 2019. 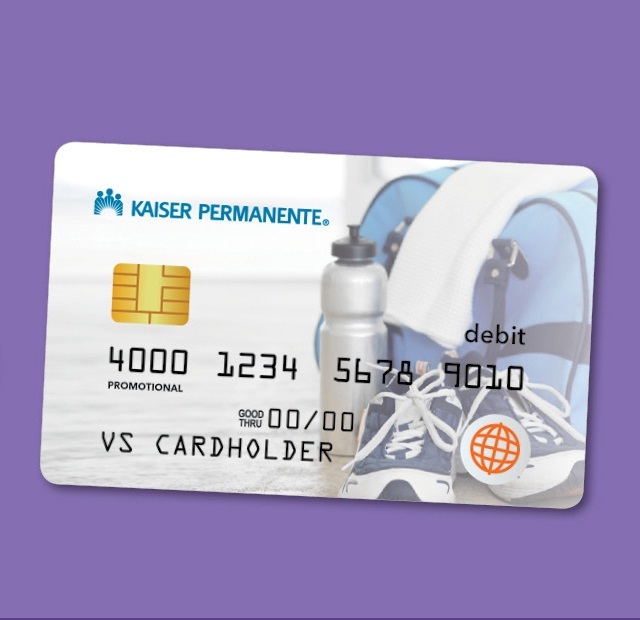 At Kaiser Permanente, you get more than just a health plan. We deliver the top doctors, personalized care, and healthy extras to help you thrive — all in a plan tailored to fit your lifestyle, and your budget. Questions? Call your dedicated Member Services line at 855-512-5997 Monday – Friday, 7am – 7pm and learn how to get the most of your membership. New members: Learn how to get started with your new plan. Not a member yet? 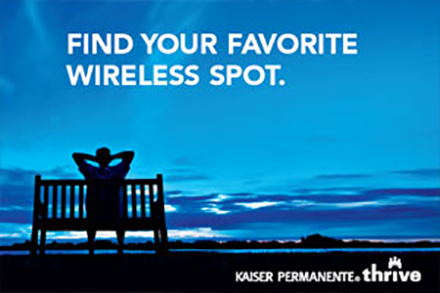 Discover why Kaiser Permanente is the right choice for you. $500 per person to spend on anything you choose, simply for completing our 4 step Wellness Program — up to $1000 per household (you and your covered spouse). A plan with NO deductibles— only simple co-pays, and no unexpected bills. Unmatched convenience, virtually anywhere — call in, click in, or come in. 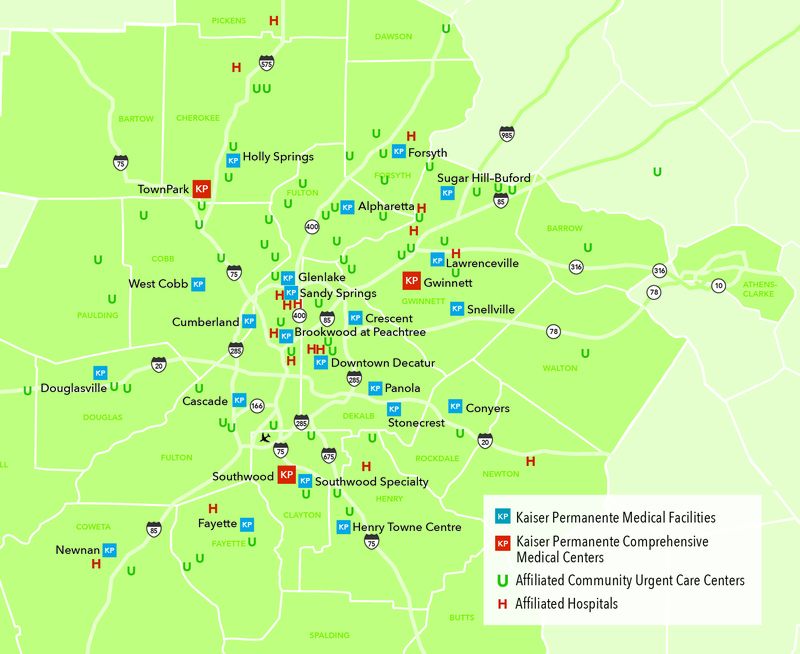 In metro Atlanta or when traveling, you’re covered. A network of skilled physicians — 500+ doctors and specialists, connected to each other, connected to you. Get great care and the resources you need to live healthier — all in a health plan that’s both easier to use and more affordable. 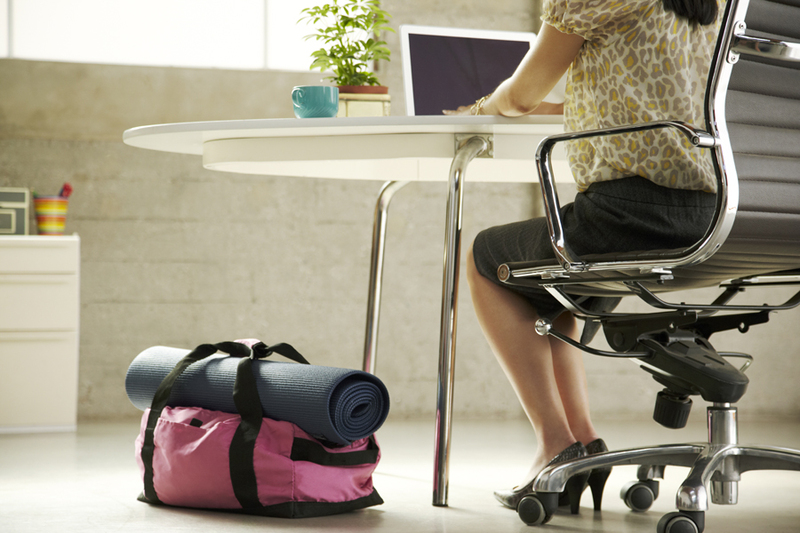 As your partners in health, we’re committed to keeping you healthy. That’s why we offer a wealth of free tools and an incentive program that empowers you to take an active role in your own health.